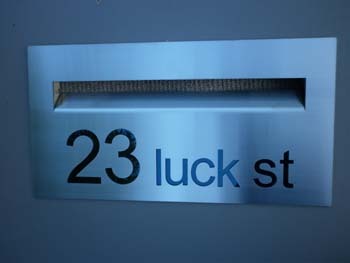 Wall-mounted letterbox Letterbox wall-mounted  - $495.00 : Letter Box King, Best value letter boxes and lettering! 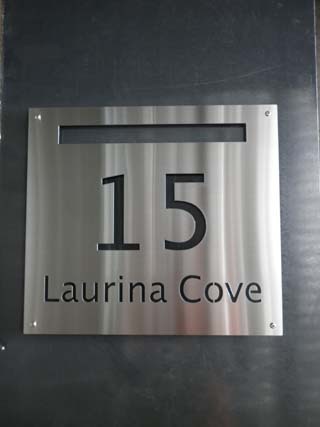 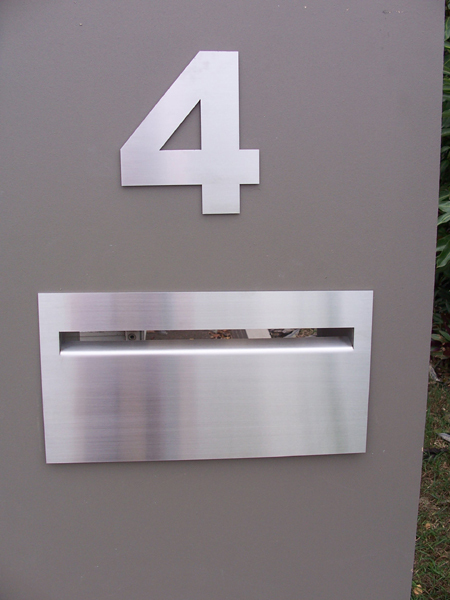 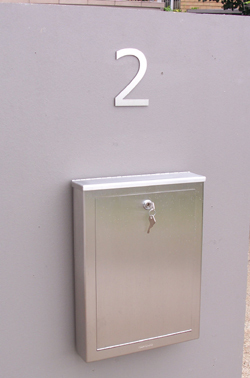 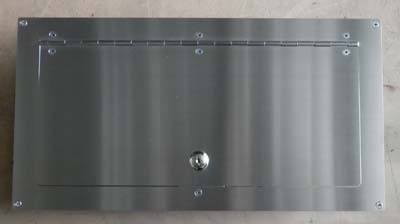 Very high quality wall-mounted letterbox made from 2.5mm marine grade 316 stainless steel brushed finish. 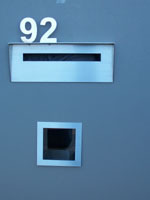 Unique slinline design to fit A4 mail with a weather proof lid and a lockable door.Total weight approx. 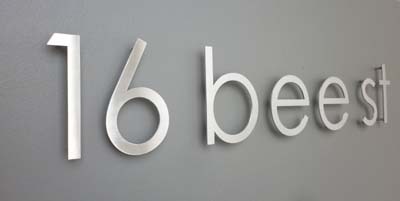 6.5 kg.